Gymnastics Equipment - Bars - AAI® Rails & Parts - Norbert's Athletic Products, Inc. The AAI Graphite E Rail is constructed of a hollow fiberglass core with a wood veneer securely laminated around the outside to meet USAG, NCAA® and NFHS competition specifications. The bar is made with less Graphite strands making it 15-17% less rigid than our current Graphite X Rail. 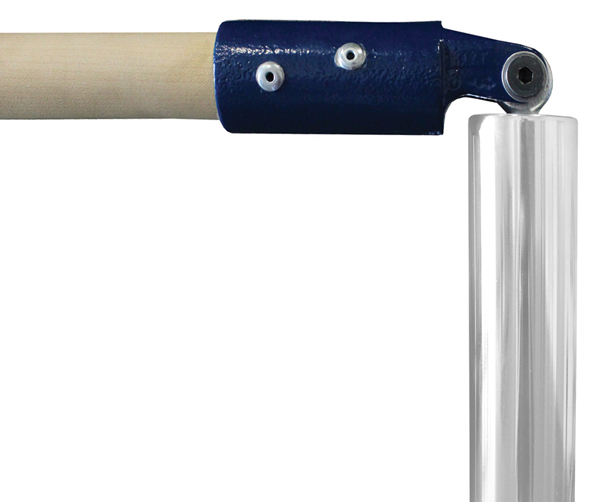 The flexible rail provides the feel of wood with the strength and resiliency of fiberglass.